19-rd. CZ P-09 Duty 9mm Magazine. Change your mag less at the range. 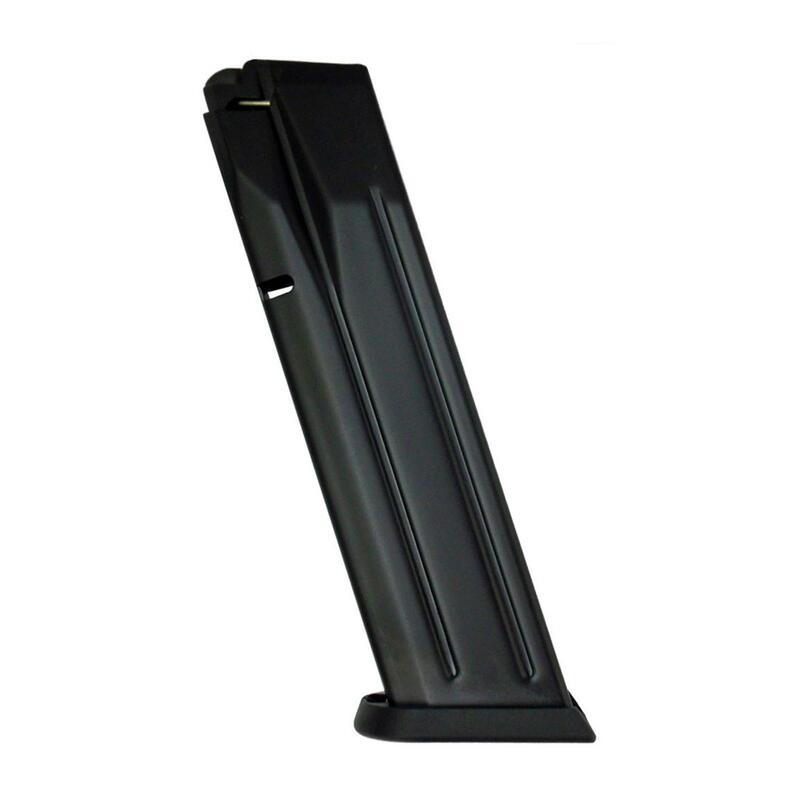 This Magazine is constructed of heavy-duty polymer for greater durability and resilience. It's made to fit your CZ P-09. Take a shot at this great value. Order yours today!